Haven’t seen another mash using the Maiden vocals from The Trooper since DJ Schmolli produced The Trooper Believer in 2009, so thought it was time for a re-make. After the success of my Iron Maiden vs Lily Allen mash for the 3rd World album a few months back, thought they seemed to go so well together, so I re-visited the idea (and kinda consider this to be ‘Part II’). Anyway, comments welcome. Cheers. 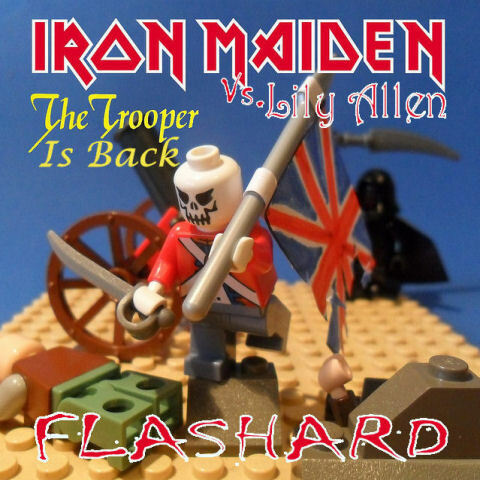 DJ Flashard – Iron Maiden vs Lily Allen – The Trooper Is Back. Mixed using Iron Maiden – The Trooper (Acapella) and Lily Allen – Back to The Start (Instrumental). Well, having received a nice new iPad 2 as a pressie a few months ago (lucky me!! ), I’ve been looking out for an App that allows me to mash on the move. After a bit of research, I came across Meteor Multi-Track Recorder by 4Pockets.Com. Costs about 12 UK pounds, but it seems to do exactly what mashup artists need (time-stretch, beat match, good copy and paste facilities, various effects, etc). So, after a little trial and error, and a sharp learning curve, here’s my first effort! Totally mashed on the iPad, then mastered on my PC as usual. As always, enjoy and let me know any comments, feedback, etc. Cheers. 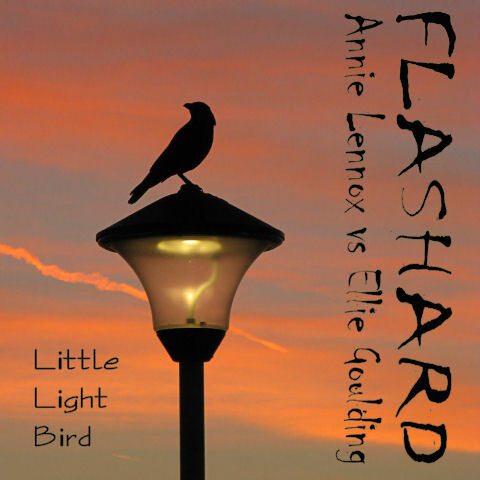 DJ Flashard – Annie Lennox vs Ellie Goulding – Little Light Bird (iPad Edit). Mixed using Annie Lennox – Little Bird (Acapella) and Ellie Goulding – Lights (Instrumental). Had the Mercury pella for some time and couldn’t get round to using it. Unfortunately, it’s not the full version of the track, so I’ve tried to use just the verse and vocals that are available and mash it with another vocal track. Both Mercury’s and Stefani’s vocals matched the Ayla mental very well (in my humble opinion), so it was just a matter of picking which vocals suited which part of the backing track. Hope you agree it works great. Anyway, as always, enjoy and let me know any comments, feedback, etc. Cheers. 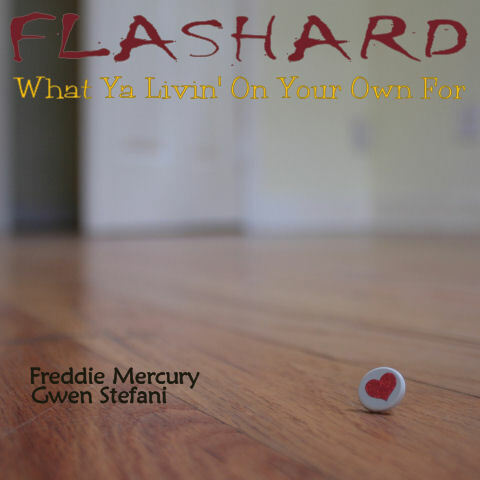 DJ Flashard – Freddie Mercury vs Gwen Stefani – What Ya Livin’ On Your Own For. Mixed using Freddie Mercury – Livin’ On My Own (Acapella), Gwen Stefani – What You Waiting For (Acapella) and Ayla – Angelfalls (Instrumental).